Simon was amazing! He has photographed many of our friends’ weddings so we knew he would be excellent but he was even better than we could have hoped for. He made us feel so relaxed and not at all awkward when we were doing our shots as a couple. 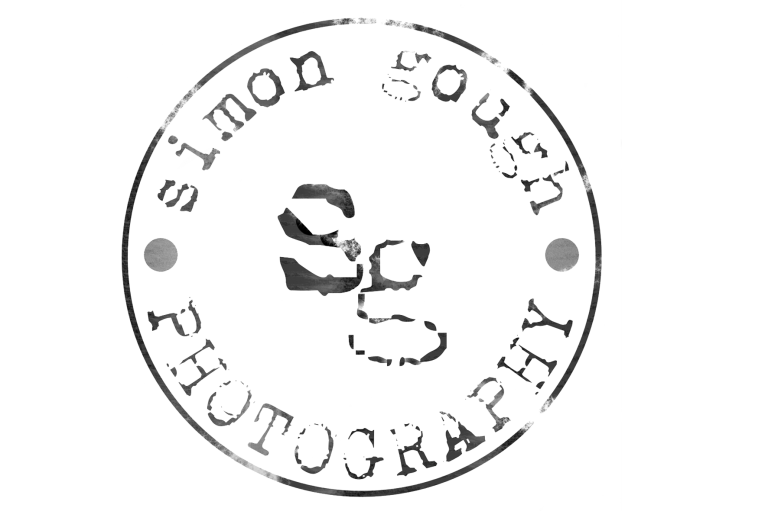 My favourite thing about Simon’s photography is that he captures the life and energy of the day and no one even notices him running around and capturing their laughs and smiles. Simon is a great person to have around on your day and goes above and beyond to make sure you feel special!